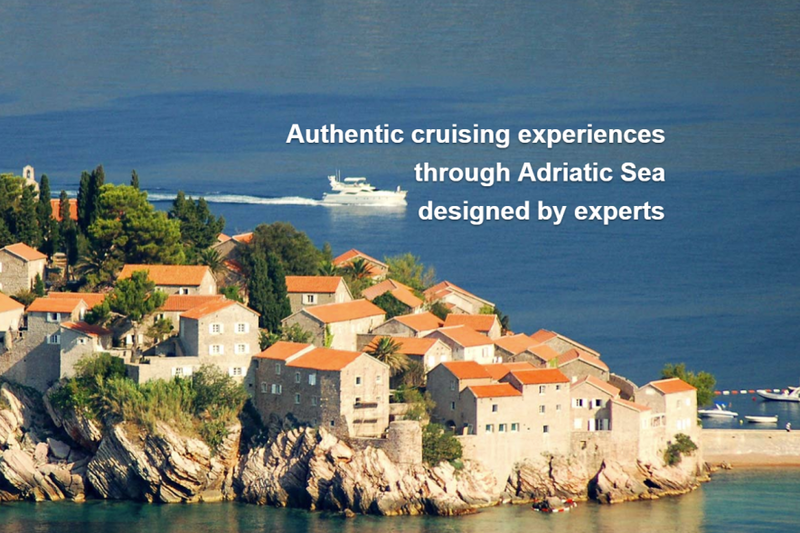 Lemax is excited to welcome Adriatic Services, a yachting solutions provider who offers its clients a professional and efficient service for all their requirements. The company was established in order to offer a complete yachting solution for those wishing to visit ports in the Adriatic sea with a minimum amount of hassle and the maximum amount of care and professionalism. Adriatic Services’ strategy has been designed to meet the needs of the constantly evolving pleasure and commercial yachting industry whilst still placing a great emphasis on the personal needs of each individual client. Because they hold such high standards in their business operations, we are pleased that Adriatic Services recognized our software’s quality and chose us as their partner after a very short consideration. We can’t wait for our client to start using the system!